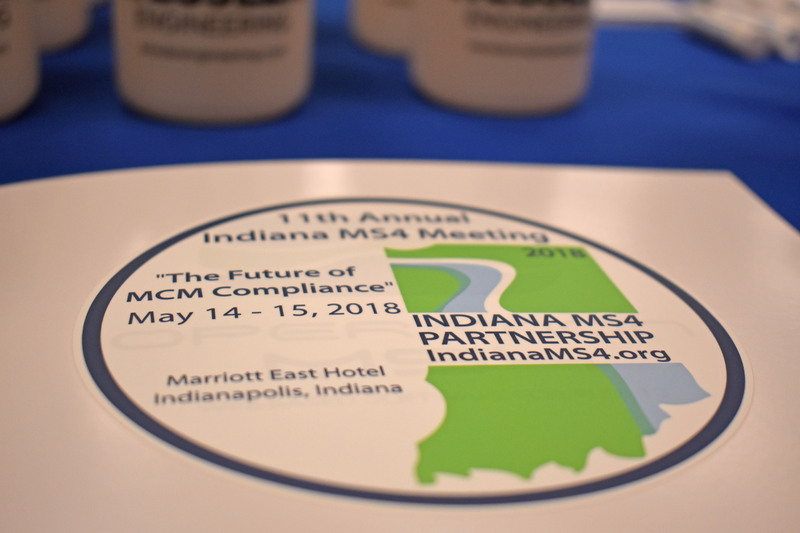 2018 MS4 Annual Meeting - Important Takeaways! Summer means pool parties, gardening, and landscape projects. 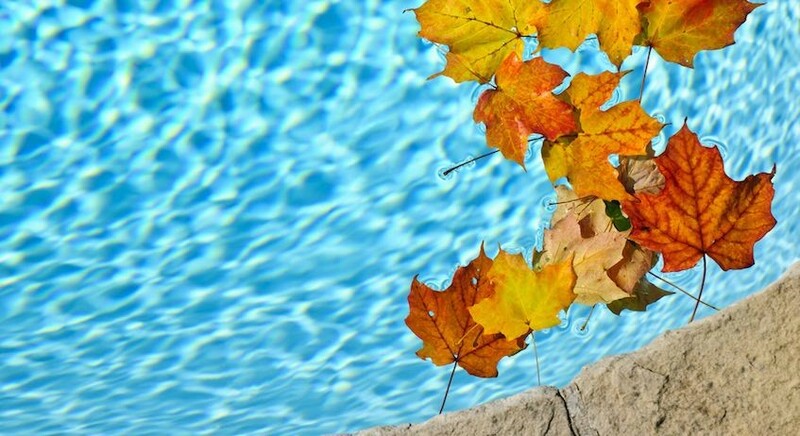 When autumn inevitably comes, a new set of projects greet us: raking leaves, maintaining lawn equipment, and shutting down the pool. In this modern era, it is vital for communities to take it upon themselves to prioritize environmental awareness and responsibility. 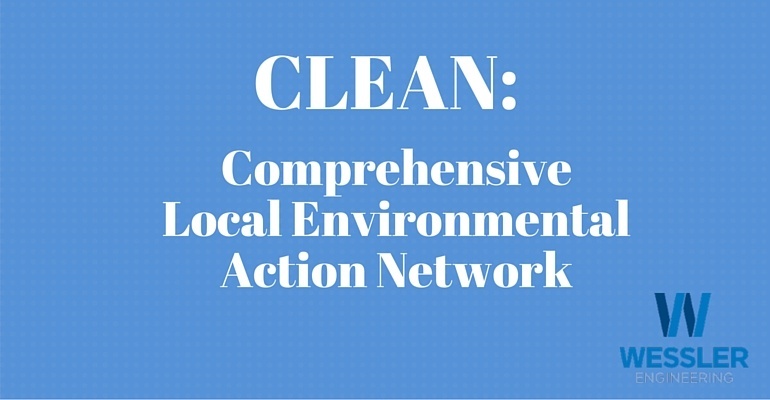 Through the Comprehensive Local Environmental Action Network (CLEAN) Community Challenge Program, the Indiana Department of Environmental Management (IDEM) is asking communities to dedicate themselves to better manage the environmental footprint from their municipal operations. The CLEAN Community Challenge Program is designed to have the participating community develop initiatives that will result in the betterment of the local and state environment through the formation of a Quality of Life Plan.